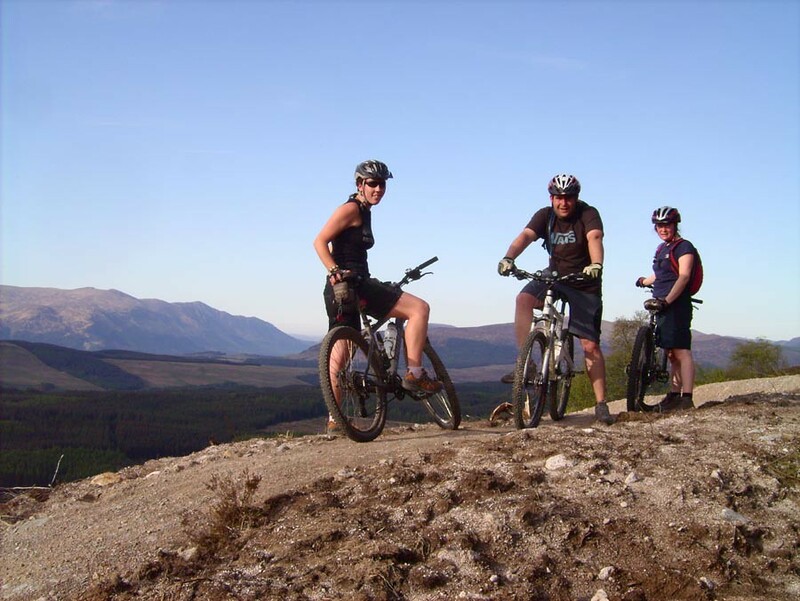 Want to try Mountain bike racing in Scotland? Kenmore which takes credit to some of the best mountain biking tracks around Scotland could be a good option to consider. 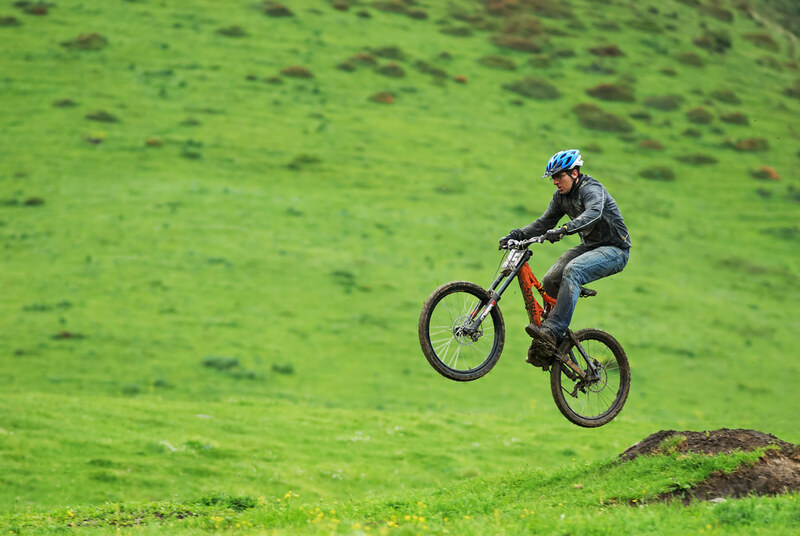 No matter whether you wish to enjoy a slow ride along the countryside to enjoy the scenery or wish to have a challenging high speed spurt in the single mountain bike tracks around you would never run out of choices. Pack some comfortable clothes and a rain jacket if the weather is not so nice. We provide you with a helmet and a bike. 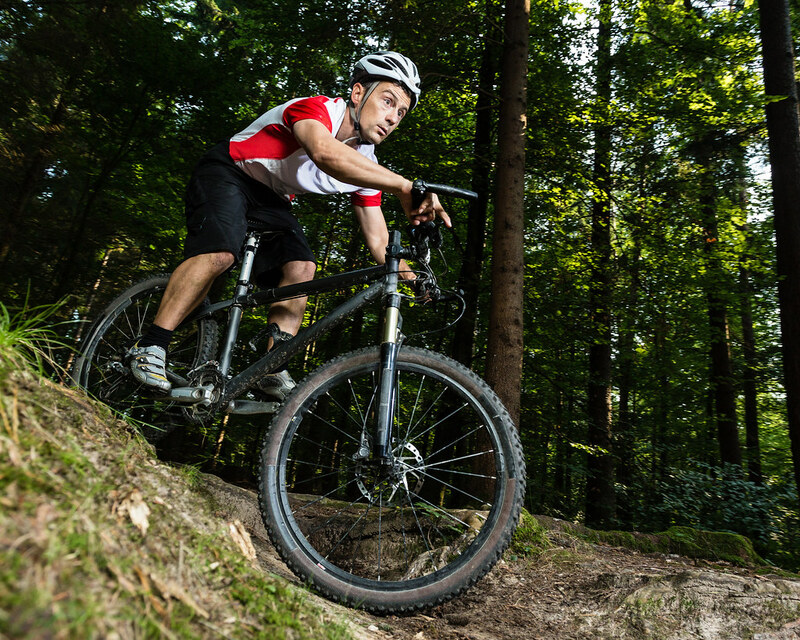 Do not forget the glasses for the mud or a full face helmet to ensure an enjoyable racing session.